Jon Stewart, “Daily Show” host and unofficial cable news ombudsman, took on the Fox News’ Megyn Kelly in a 10-minute segment on Thursday, skewering the network’s newest face over her “fair and balanced” coverage of the health care reform bill. 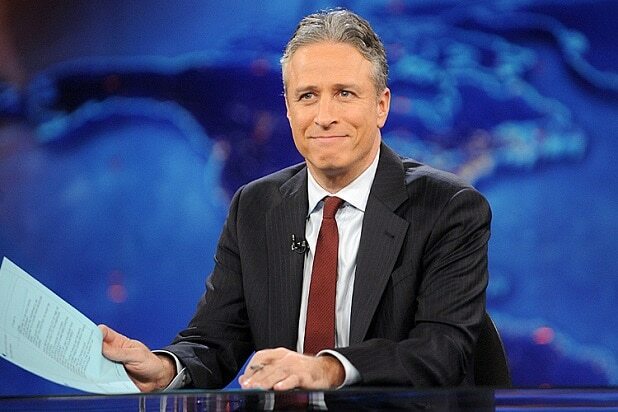 Stewart may be an unabashed liberal, but he’s pretty bipartisan when it comes to cable news rants. Last year, he delivered a blistering, 11-minute, 33-second of excoriation of CNN over the network’s apparent lack of fact-checking. And in January, Stewart dismantled MSNBC’s Keith Olbermann over the “Countdown” host’s remarks about Scott Brown.